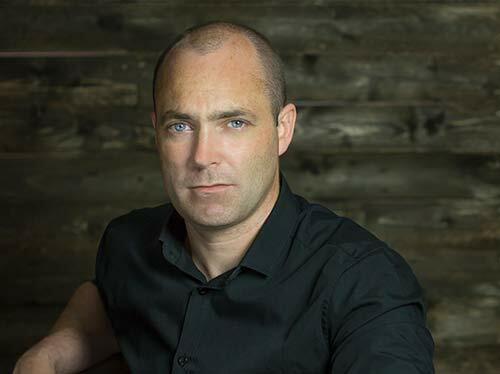 Donal Ryan is the author of four number one bestselling novels and a short story collection. He has won numerous awards, among them the European Union Prize for Literature, the Guardian First Book Award, and three Irish Book Awards. He was nominated for the Man Booker Prize in 2013 for his debut, The Spinning Heart, and again in 2018, for his fourth novel, From A Low And Quiet Sea. His work has been adapted for stage and screen and translated into over twenty languages. The Spinning Heart is a set text on the Irish Leaving Certificate syllabus and in 2016 was voted Irish Book of the Decade in a nationwide poll run by Dublin Book Festival. Donal lectures in Creative Writing at the University of Limerick.